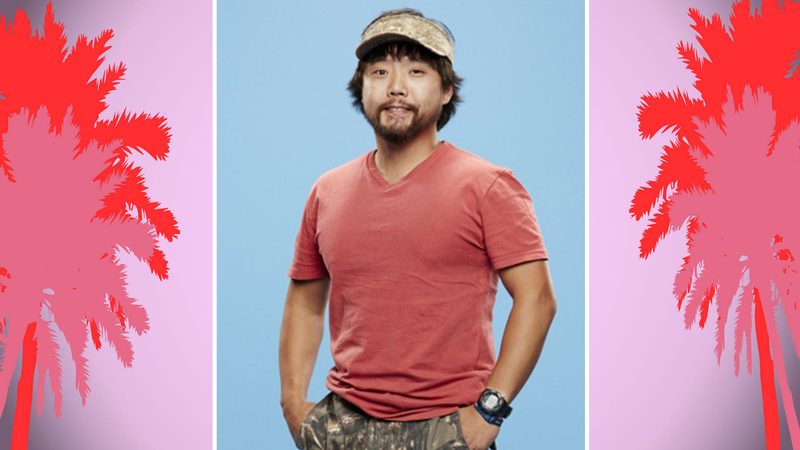 South Carolina staff recruiter James, from BB17 (and later BB18), may've left the competition in seventh place, but his memorable time in the house as "Captain Camo" earned him the title of America's Favorite Houseguest, along with $25K in cold-hard cash. His playful pranking in the house had HGs and fans laughing out loud all season long. Looks like being a Southern gentleman does pay off.